We are proud to announce that Prof. Dominique Labelle will be among the three honourees receiving the 2018 Opera Canada Awards! First announced in 2000 by Opera Canada's magazine, “The Rubies” were created to honour the achievements of Canadians making a significant impact in the opera world. 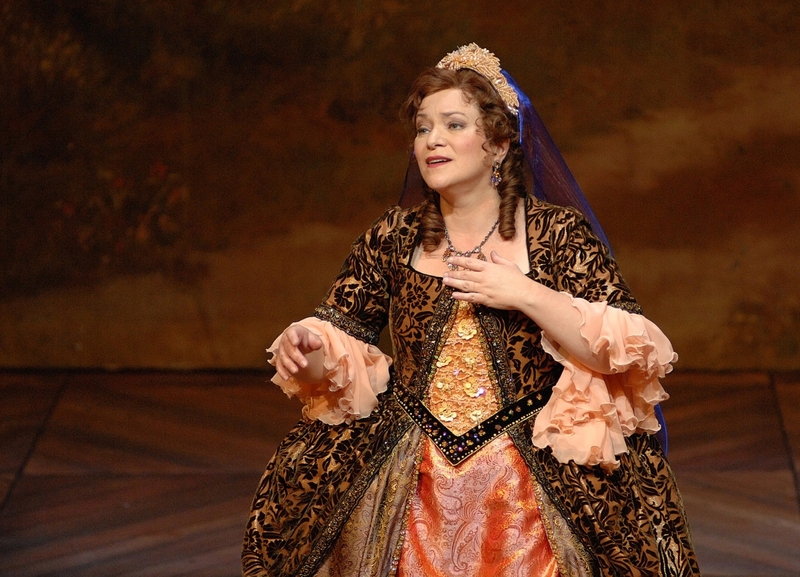 Born in Montreal and an alumna of the Schulich School of Music and Boston University, Dominique Labelle is indisputably one of the great baroque and classical sopranos of our time. Since joining the Schulich School of Music in 2014, Dominique has gone above and beyond what is required of her as a teacher and mentor and was presented with one of three Schulich 2017-18 Teaching Awards this past May. The Opera Awards will be presented to Dominique Labelle as well as fellow honourees Wayne Gooding and Alexander Neef in October 2018. Read the full release here.